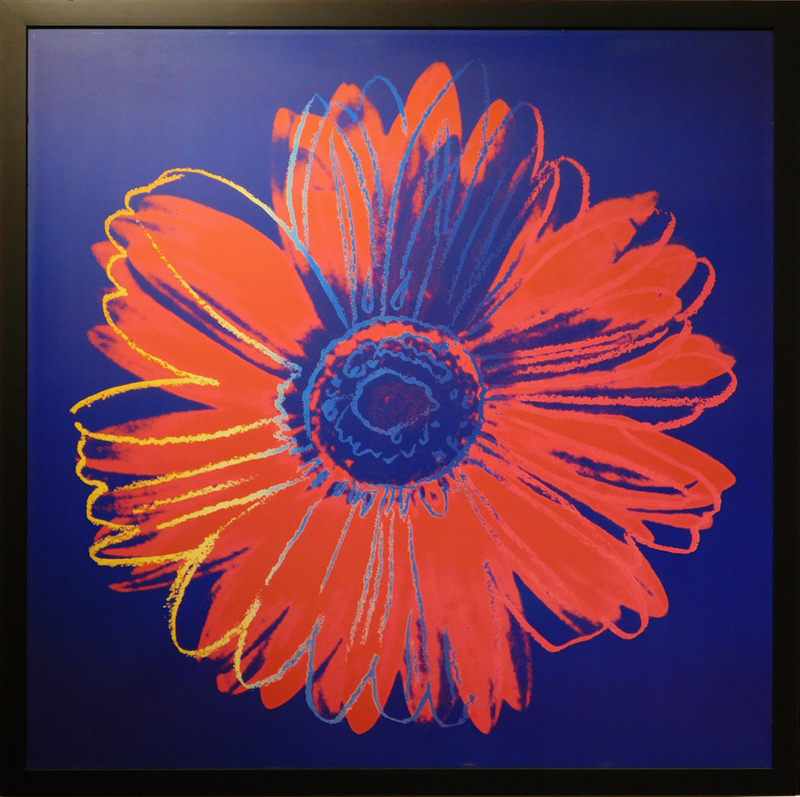 After Andy Warhol (1928-1987):Blue and Red Daisy, unsigned, digital print on paper mounted to hardboard. Installed in a new black wooden frame. 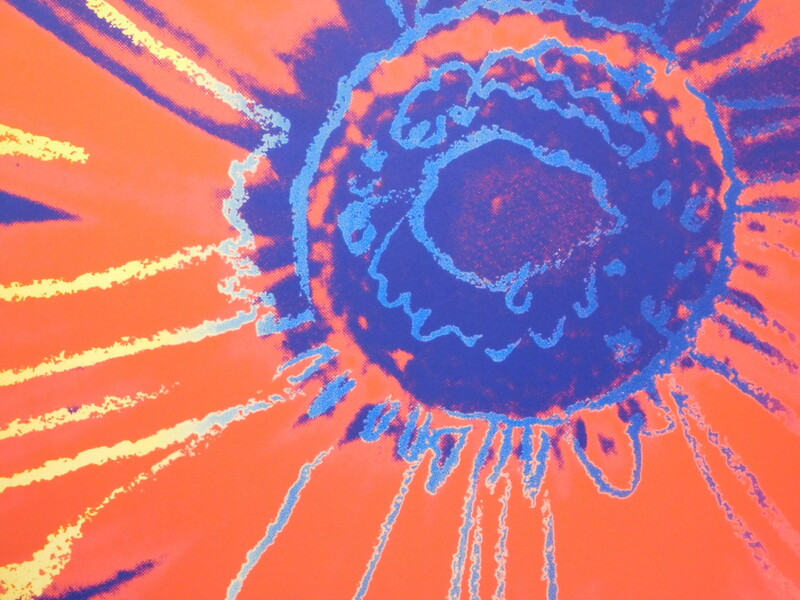 35x35 in. 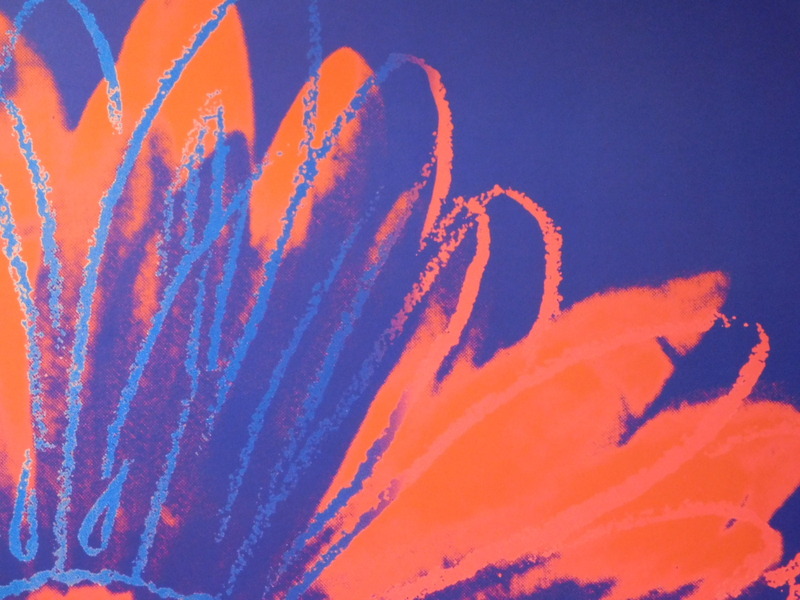 This image was produced by Warhol for the Wynn/Encore Casino, Las Vegas. Condition: Some minor scuffs, new frame.